Weight bias and discrimination permeates every part of society. Negative attributes are often unjustifiably ascribed to those who are overweight or obese. As health professionals, we know the importance of exercise, eating well and maintaining a healthy body weight. Following these guidelines aren't always easy due to work related stressors, scheduling issues and inconsistent dietary intake. Sometimes these factors lead to increases in weight and as heath care professionals this can be especially challenging both professionally and personally. Perceptions regarding a Physician's increased weight can affect both the patient's and the Physician's own views regarding various aspects of care. Patient perceptions of their health care provider can be effected by a Physician's BMI. A 2003 study examining the effects of Physician weight on patient perceptions found that patients reported feeling more receptive to health counseling from non-obese Physicians than obese Physicians(1). These more favorable feelings also extended to their perceptions regarding Physician suggested treatments. Normal BMI Physician suggested treatments were rated more favorably by patients when compared to obese Physicians(1). 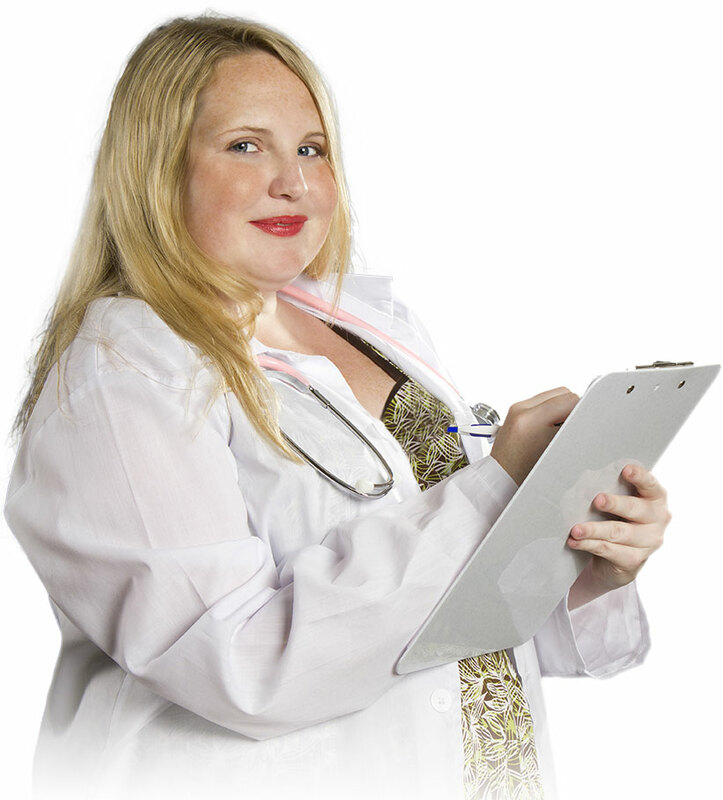 Weight biased patients also reported that they were less likely to follow an obese MD's advice(3). Surprisingly, a patient's perception of trust in their Physician can also effected by the Physician's weight. Patients with a weight bias reported higher levels of mistrust in obese Physicians as compared to normal BMI Physicians(3). Weight biased patients are more likely to report that they would leave an obese Physician to find another Physician that was of a normal BMI. Although these views seem baseless and easy to write off to patient bias, they are in fact not an isolated to patients alone. Overweight Physicians also endorse feelings of insecurity regarding some of their own capabilities. Physicians are not immune to the effects that body weight can have on perceptions. When it comes to patient lifestyle and diet counseling, a Physician's size can affect their views regarding their own capabilities. Obese Physicians reported decreased confidence in their weight loss counseling abilities as compared to non-obese Physicians when asked(2).These diminished feelings of confidence also extended to their feelings about providing patient counseling regarding diet and exercise changes(2). (1)Hash, R., et al. Does Physician Weight Affect Perception of Health Advice? (2003) Preventative Medicine, 36: 41–44. Does Physician Weight Affect Perception of Health Advice?